Legacy infrastructure and data centers stand as the biggest obstacles between enterprises and modernization goals – after all, the foundation is the most important part. 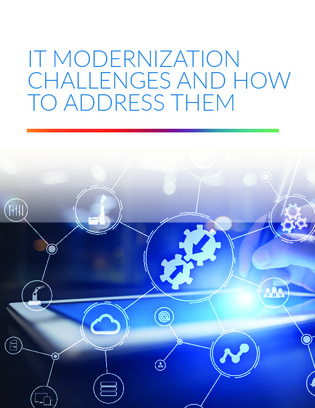 Inside, explore some of the key challenges organizations are facing when it comes to IT modernization. You’ll also find out what technology choices are being used to solve them, including converged infrastructure, data lakes, cybersecurity tools, and more.